Today’s tip is not really a tip, but more of a fond farewell from me, Green Piece Indy co-founder and chief tip writer Meghan. By the time you read this, I will have packed up my CleanDiesel station wagon and moved to Denver with my fiancé and our 3 recycled dogs (a.k.a. shelter pups). For the past 3 years, you’ve invited my little environmental musings into your inbox, and for that I’m very grateful. While I considered writing Green Piece Indy from afar, I felt I needed to step aside and let someone else do the writing for awhile. It’s been a terrific privilege of mine and I’ll miss it, but I’m also looking forward to exploring a new city and figuring out where my talents fit in there. That’s not to say that this isn’t a very exciting time to be living in Indianapolis – it most certainly is! The number of farmers markets is up, recycling opportunities are vast, green building is catching on, mass transit plans are in the works, and most importantly, conversations are being had about making Indy a truly sustainable city in which to live. We’re thrilled that Green Piece Indy has had a small part in all of this. Thank you for supporting our mission through your words of encouragement, advertising dollars, and by forwarding on our e-mails. It’s still the best way we know to spread the green news around Indy, and many of you tell us that receiving a forwarded message from a fellow subscriber was why you signed up in the first place. As I was packing up my belongings, I came across an old letter my YMCA camp counselor had sent to my mom one summer. I was 10 years old at the time. In the letter, the counselor spoke of my efforts to get glass recycling implemented at the camp. Clearly, I had a different agenda than the average camper! This little anecdote reminds me of an important lesson I’ve learned over the past few years: All it takes to make a difference for the planet is the action of one person. Of course, Green Piece Indy doesn’t end with my departure. Renee will continue to provide you with timely, useful, fun-to-read twice-weekly tips as always. If you know Renee, have seen her on TV, or had the pleasure of stopping by her Rush Hour Recycling events, then you know you’re in good hands. Her unbridled enthusiasm for the environment and great sense of humor (ever seen her “Club Sandwich Not Seals” sweatshirt?) make her a terrific environmental ambassador for the city. Again, thank you for everything. I’m off to greener pastures! 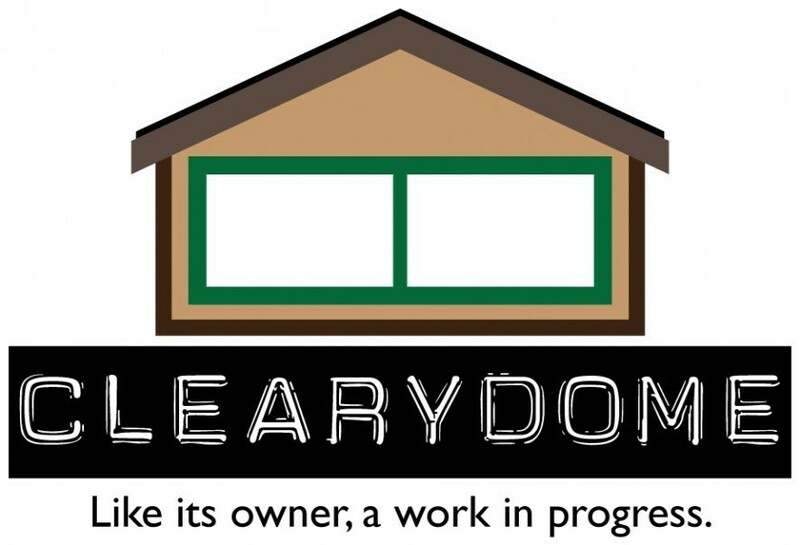 ← Everything is on sale at the ClearyDome! !